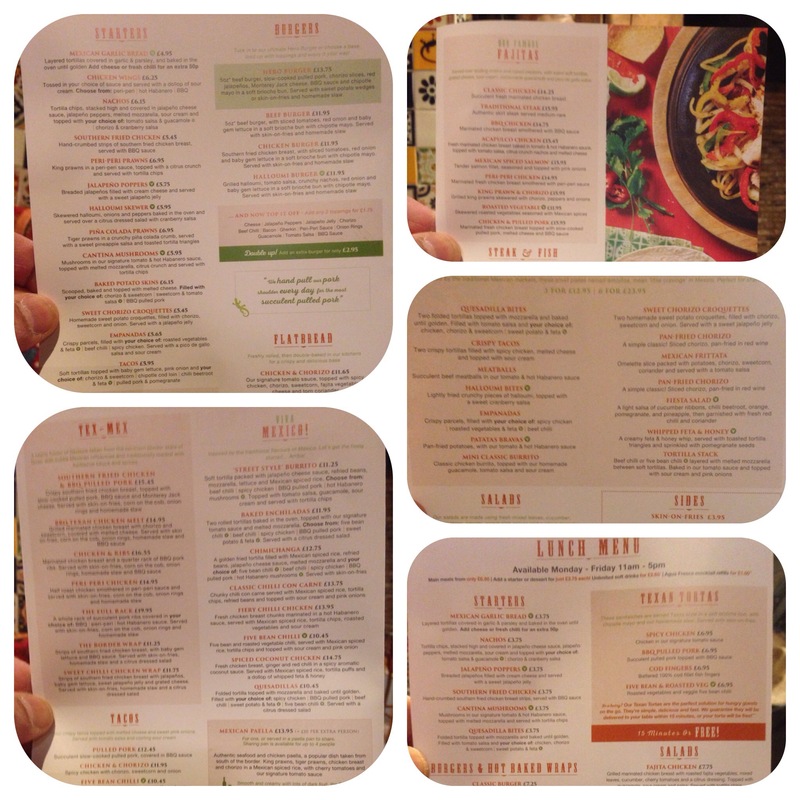 Now I can remember eating at Chiquito in Newastle Upon Tyne whilst at Uni in 1991. Then it was a revelation for a student- all you can eat buffet for £4.99!!!! The food then was tasty but not that authentic. Fast forward to today and I can honestly say that the quality of food has to be as authentic as you can get (I know as I’ve been to Mexico!!). We were invited to try the dishes by the manager and it was complimentary. 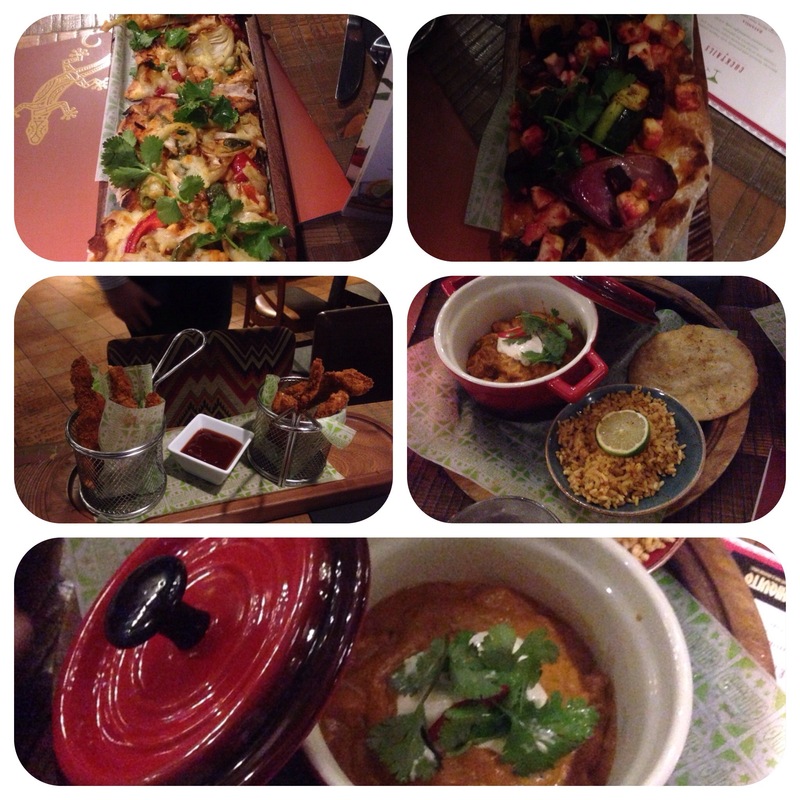 We as a family really enjoyed it, pity our tummies filled up too quickly!!!! 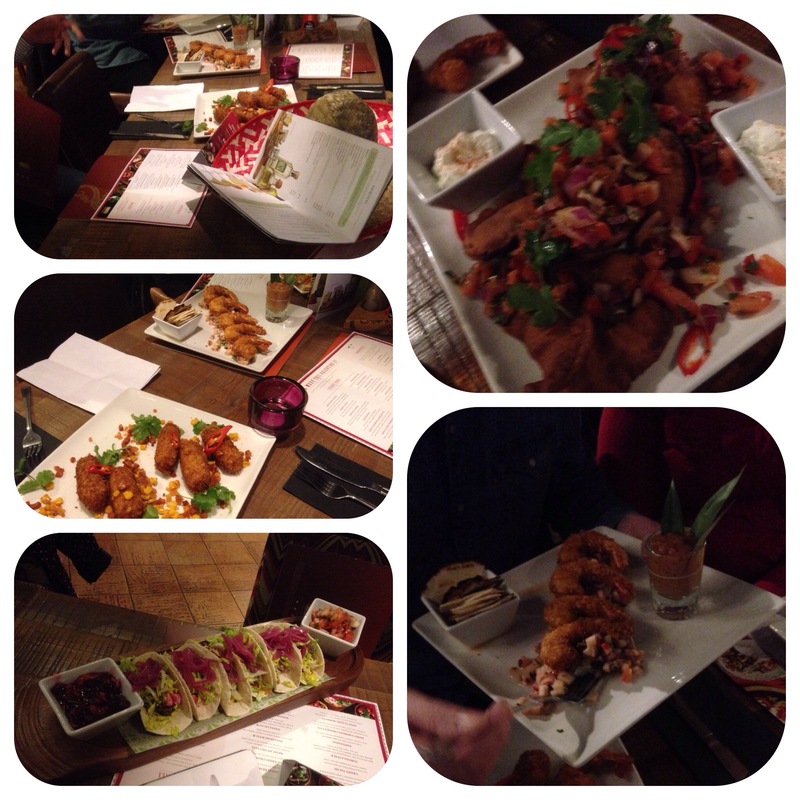 Dishes we tried included empanadas, sweet chorizo croquettes, mini classic burrito, patatas bravas, pan fried chorizo, halloumi bites (my favourite), fiesta salad, whipped feta and honey and meatballs (we didn’t try as are beef- but others in group said were great!!). These were from the Valentines menu. Other dishes we had/ were offered included Mexican garlic bread with cheese (my daughters favourite), pina colada prawns (my wife’s favourite), Hero burger (looked great and other diners said tasted great, we didn’t have as were beef), Bbq chicken flatbread, veggie flatbread, southern fried chicken with Pork (another fave of mine), tacos, burritos, fajitas (chicken we had,beef we didn’t) and baked infused sea bass (my wife’s favourite). The aforementioned Valentines food is on main menu as street food/tapas. 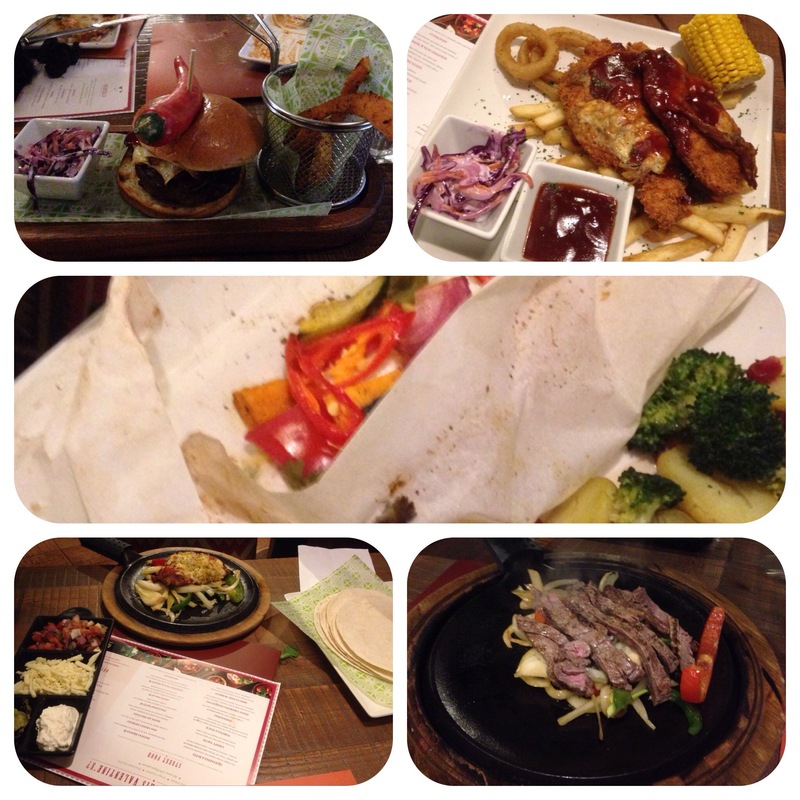 In all honesty it was all amazing, pity tummies filled up too quickly. 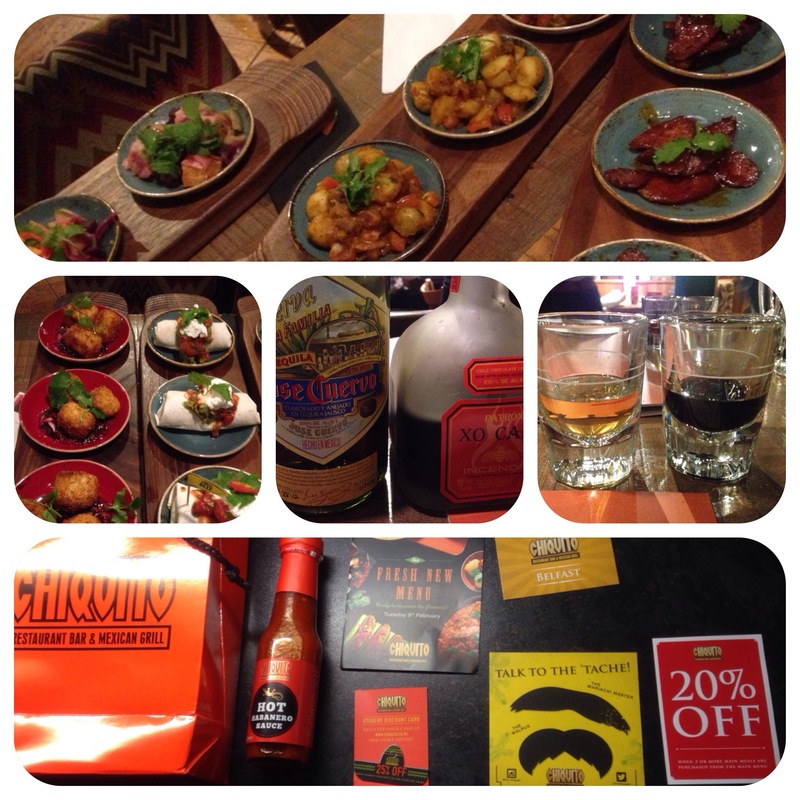 We will defo be back (we did receive a goody bag with habanero sauce and vouchers!!). 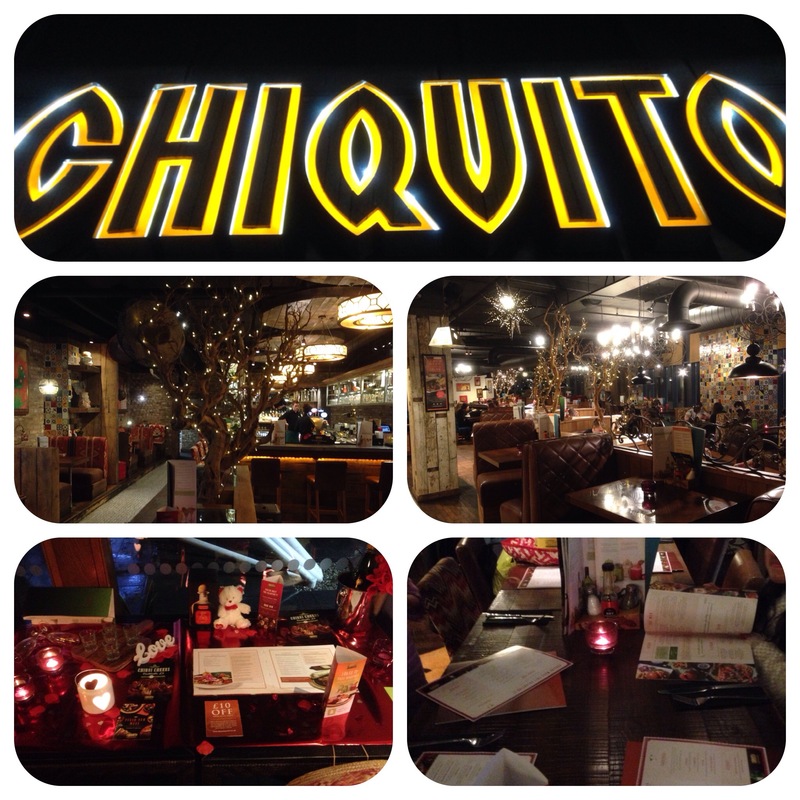 I would definitely and wholeheartedly recommend Chiquito.